Just what did happen to Bernie Madoff's billions? This is a question which has enthralled treasure hunters ever since the disgraced financier was jailed for an elaborate Ponzi scheme which stripped thousands of investors of their fortunes. 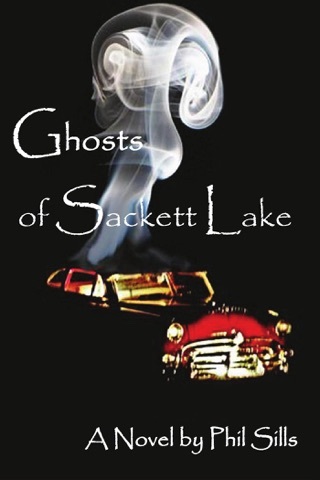 The Hunt for Madoff's Treasure will see two unlikely protagonists join the search in an entertaining and fast-paced crime novel. Former NYPD cop Joe is now working as a private detective but does he have what it takes to discover where Madoff hid his money? Or will it be found by Max, a freelance operative tasked with trying to get Madoff out of jail? 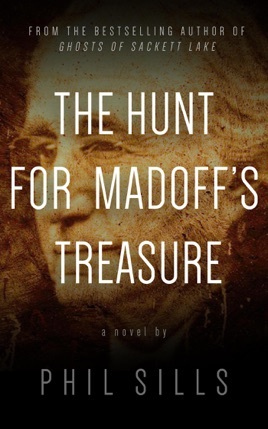 Although The Hunt for Madoff's Treasure is a fictional mystery novel, it explores in detail what really happened in one of the biggest crimes of the 21st century. Author Phil Sills looks at the man behind the fraud and examines exactly how he managed to convince so many people to part with their millions. Who helped him and why? How did he win the trust of investors? And most importantly, was Madoff really the villain he was painted or was he actually the fall guy for a financial crisis brought about by Wall Street?